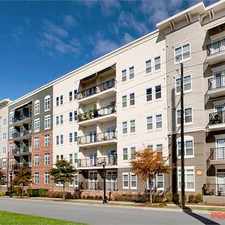 This apartment is in the Orchard Knob neighborhood in Atlanta. Nearby parks include Empire Park, Cleveland Park and Southside Park. 2984 Level Ridge SE Rd has a Walk Score of 17 out of 100. This location is a Car-Dependent neighborhood so almost all errands require a car. Beautiful Four Bedroom Two Bath Brick Ranch Home. 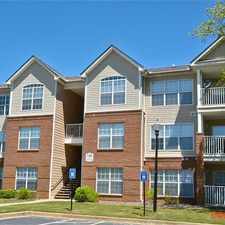 ***ASK ABOUT OUR MOVE-IN SPECIALS (PLEASE CONFIRM INCENTIVE PRIOR TO APPLICATION)(NOTE: MOVE-IN SPECIALS DO NOT APPLY TO SECTION 8 LEASES) Move-in ready! Four bedroom, two bath home on corner lot.Features updated kitchen with appliances and open living/dining room with fourth bedroom off kitchen that could also be a family room extra space. Private Bath with shower off this room makes this a great master as well. Includes 3 more bedrooms and one full bath down the hall. Freshly painted throughout w/hardwd floors, updated light and plumbing fixtures. NOTE: Pest Control Included On Lease For Add'l $33/MTH. For more properties like this visit GoSection8.com. Explore how far you can travel by car, bus, bike and foot from 2984 Level Ridge SE Rd. 2984 Level Ridge SE Rd has some transit which means a few nearby public transportation options. 2984 Level Ridge SE Rd is in the Orchard Knob neighborhood. Orchard Knob is the 122nd most walkable neighborhood in Atlanta with a neighborhood Walk Score of 20.